David Crook established International Floorcoverings 21 years ago, bringing with him more than 30 years’ experience in the industry. Since its inception, the company has migrated into the Western Australian market due to increased demand for its quality products and great customer service. 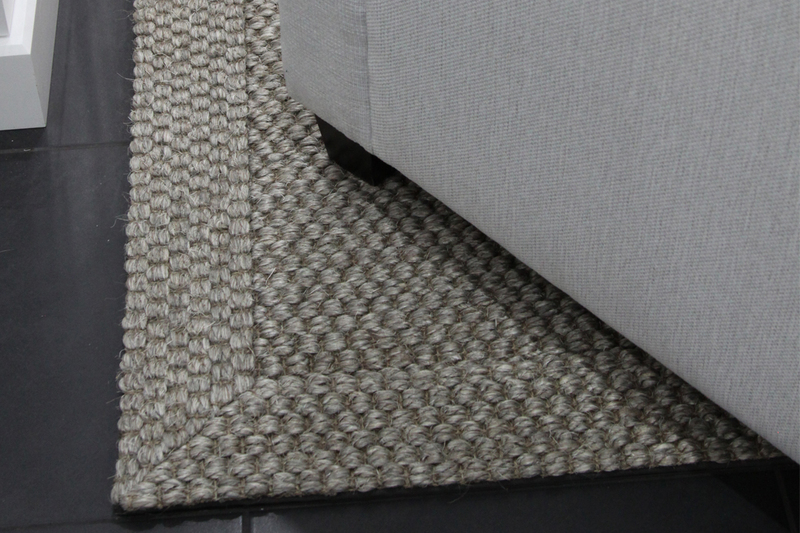 Specialising in sisal-fibre floor coverings, International Floorcoverings offers a variety of fibres that are suitable for any style of home, from traditional to modern. Sisal fibre is made from the leaves of Agave Sisalana, which requires minimal water and can be harvested twice yearly. The resulting fibres are a luxurious creamy white and are very durable, yet surprisingly soft to the touch. The fibre created from the agave sisalana plant is the perfect addition to any household due to its antimicrobial, antistatic, biodegradable, hard-wearing, insulating, and moisture-regulating properties. Sisal fibre is an entirely natural product, which means it’s the ideal hypoallergenic and eco-friendly flooring solution. 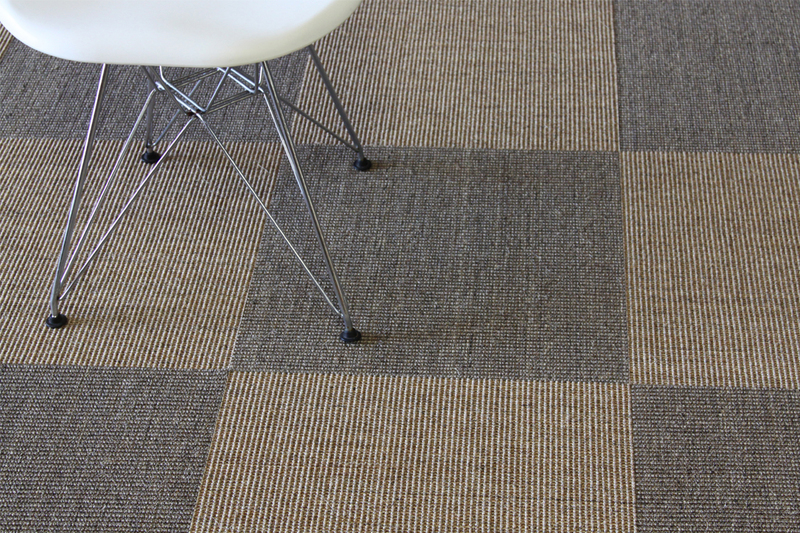 International Floorcoverings’ range consists of sisal, wool, polypropylene, vinyl, and the woven ‘Antron’ collection. With a long and admirable track record in the industry, the company has become renowned for its unique product range and exception service. 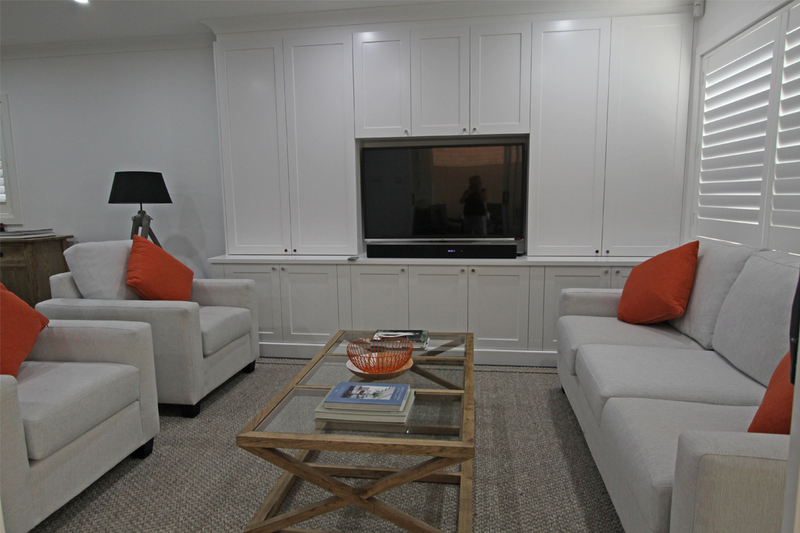 The company’s relationship with Australia’s leading interior designers, developers and homeowners has led to recognition from leading design publications and TV programs, as well as sponsorship deals with respected home shows such as Grand Designs Live, the Housing Industry Association (HIA) Home Show and the Home Renovate & Build Expo. 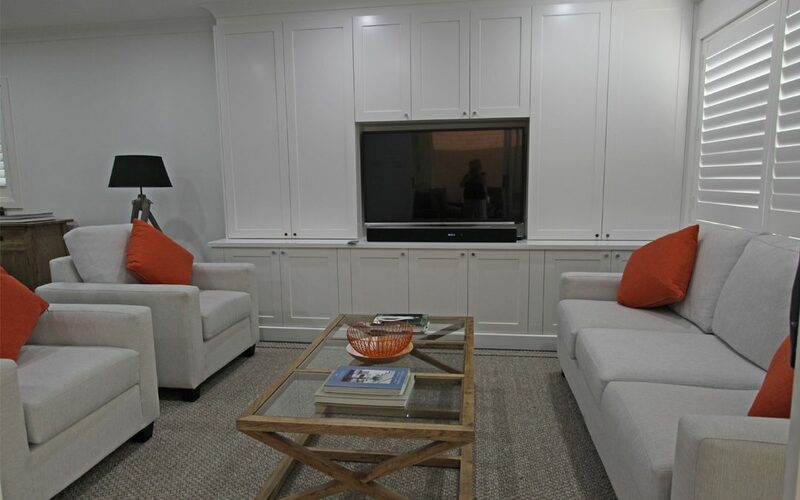 The team at International Floorcoverings’ showroom can provide the right product to suit any client, as well as a dedicated after-care service. Due to the passion and dedication of the team, the company has become a leading expert in sustainable, quality floor coverings.